Nicknames: JT, "The New Guy"
Grammy award winner Joe Travers has been playing drums in the Los Angeles area for twenty-five years. 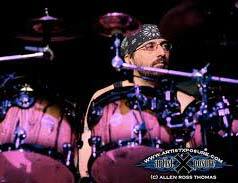 A Berklee College Of Music graduate, Joe moved to LA in 1992 and by March 1993 he had landed the gig with Dweezil & Ahmet Zappa's group "Z". 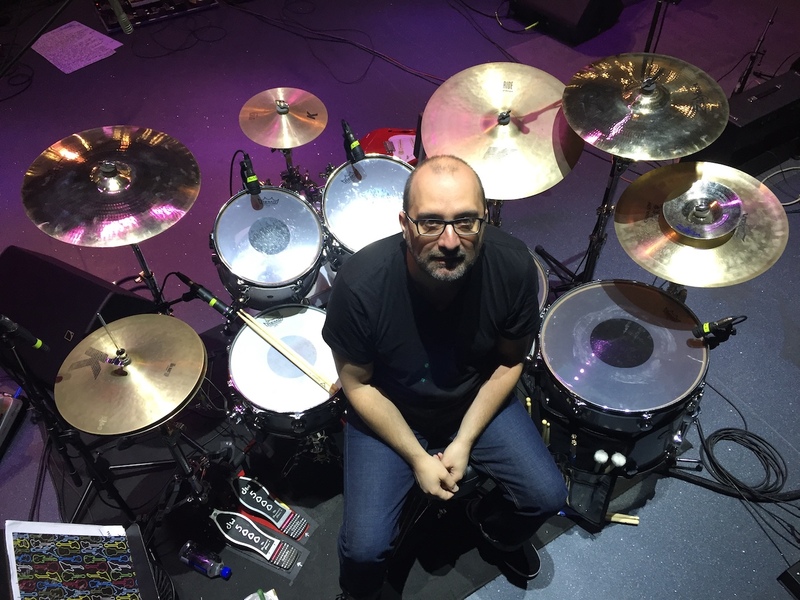 Since then Joe has gone on to play for many acts over the years including Duran Duran, Lisa Loeb, Rich Robinson (The Black Crowes), Billy Idol, Zappa Plays Zappa and Eric Johnson. When Joe is not on the road, he spends his time being the "Vaultmeister" for the Zappa Family Trust. This entails being in charge of archiving and preserving the legacy of legend Frank Zappa, working closely with the Trust co-producing and supervising future projects. Joe continues to play with The Mike Keneally Band, and most recently will be touring with guitar legend Joe Satriani.